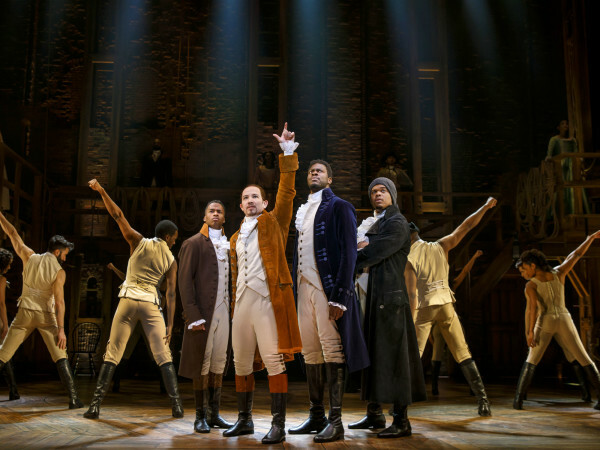 Dallas Summer Musicals and Broadway Across America have announced the details for a digital lottery for all showings of Hamilton when it comes to the Music Hall at Fair Park, running April 2-May 5. Like many touring Broadway shows, tickets can either be hard to come by or are prohibitively expensive. 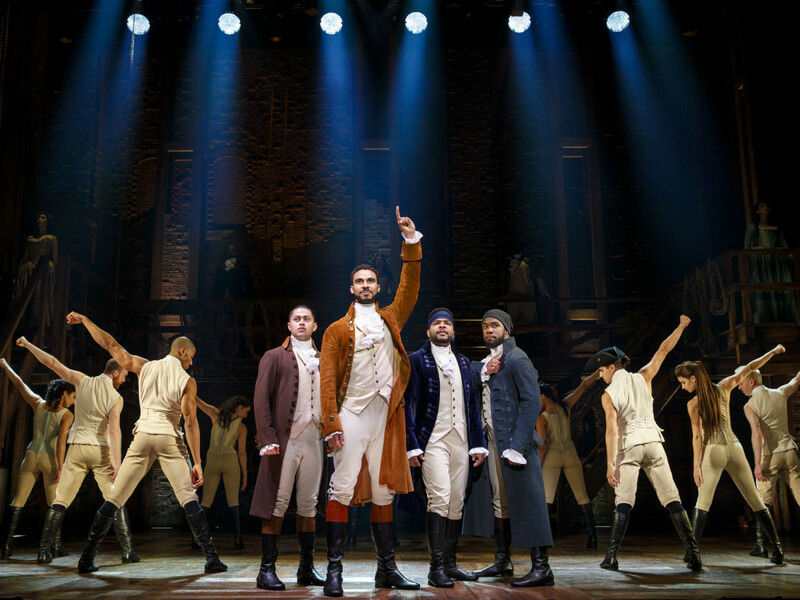 From its first showings on Broadway, Hamilton has sought to ease that burden by offering a lottery where 40 tickets for every show are offered at $10 apiece. For Dallas, the digital lottery will open at 11 am on March 31 for tickets to the performance on April 2. Digital lotteries for all future shows will begin two days prior to each performance. To enter the lottery, those interested can download the official app for Hamilton, which is available for all iOS and Android devices in the Apple App Store and the Google Play Store. If you don't have a a smartphone, you can also go to hamiltonmusical.com/lottery to register. The lottery for each performance date will close for entry at 9 am the day before the performance. Anyone fortunate enough to win the lottery will be notified at approximately 11 am the day before the performance via email and/or text message. 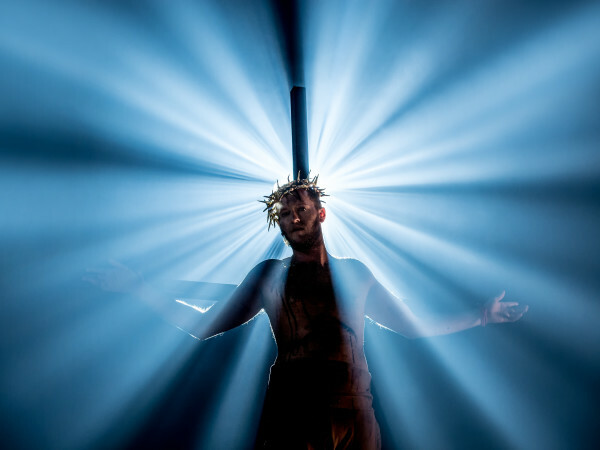 Tickets must be purchased online with a credit card by 4 pm the day prior to the performance using the purchase link and code in a customized notification email. Any tickets not purchased will be forfeited. Lottery tickets may be picked up at will call beginning two hours before the performance with a valid photo ID. And don't even think about selling them; lottery tickets are void if resold. No cheating: There is only one entry per person. Repeat entries and disposable email addresses will be discarded. There is no purchase or payment necessary to enter or participate in the lottery, and each winning entrant may purchase up to two tickets. Only those 18 years or older who have a valid, non-expired photo ID that matches the name used to enter are eligible for the lottery. Oh, and by the way, you may still have a chance to get tickets the normal way. 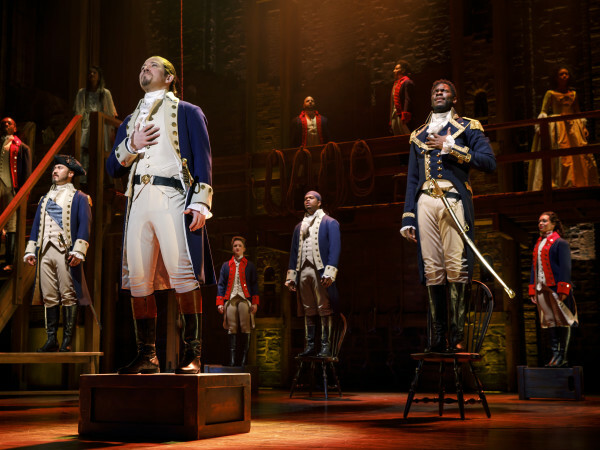 Make sure to check the official Hamilton channels and Ticketmaster for late release seats that may become available at short notice.